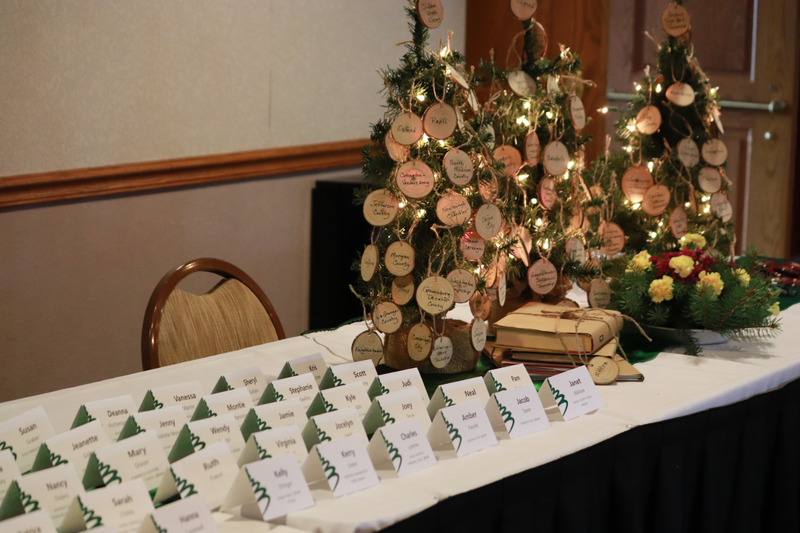 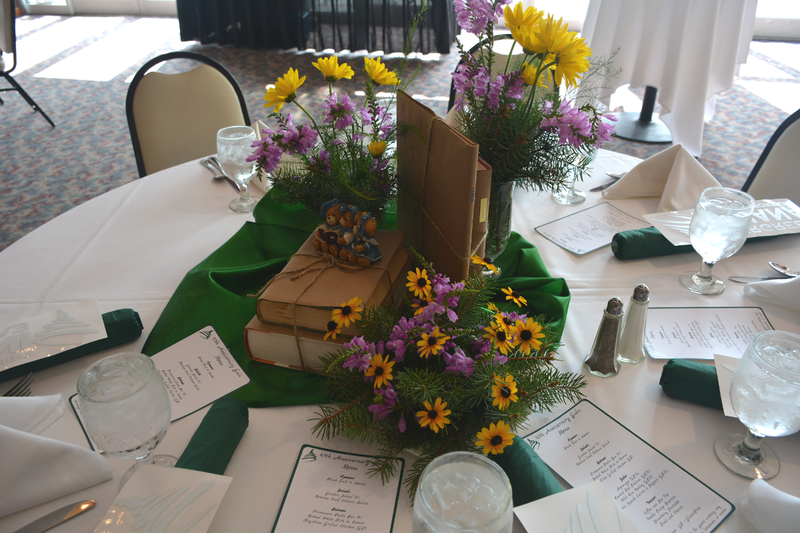 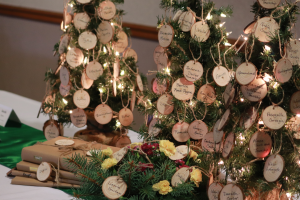 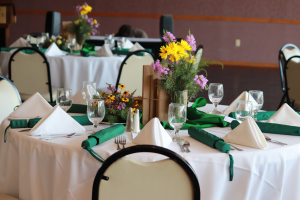 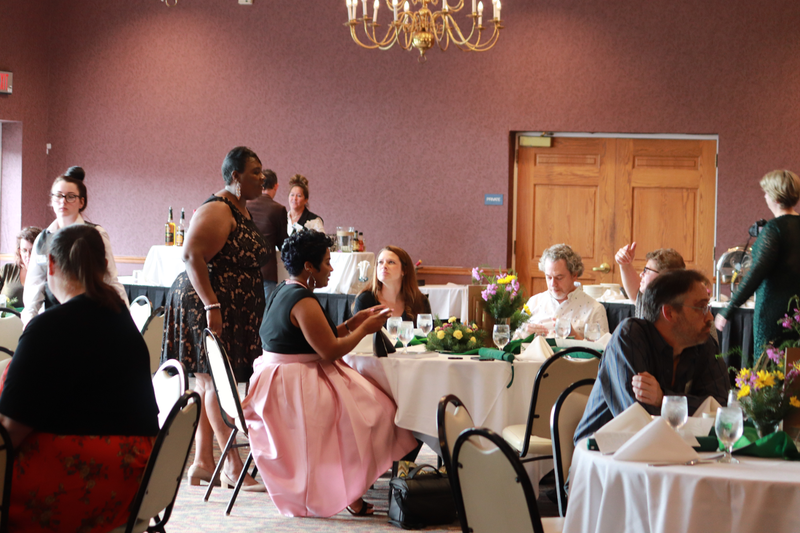 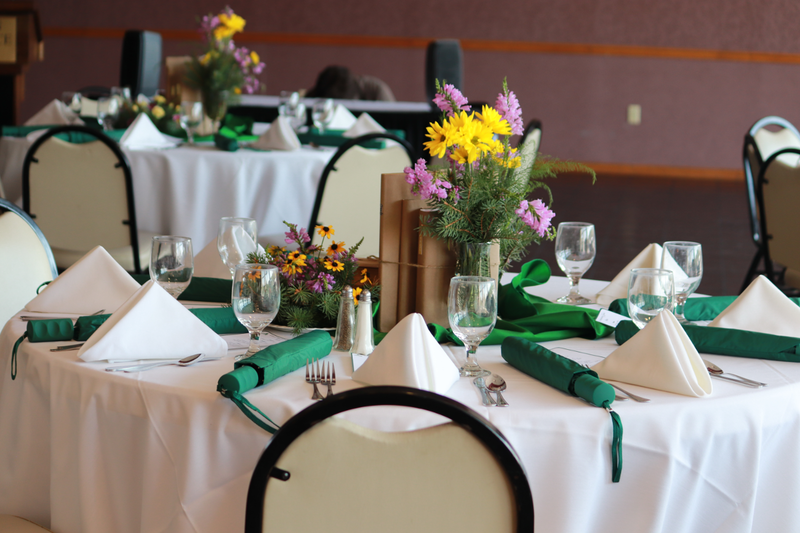 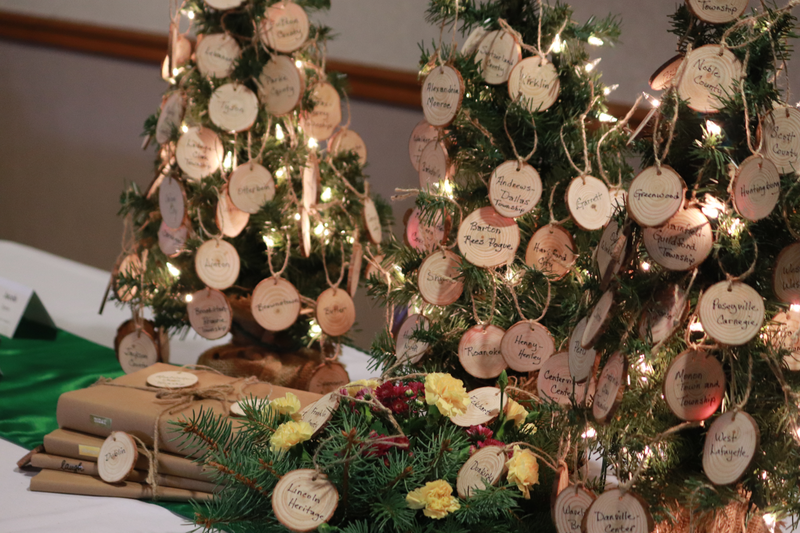 The Evergreen Indiana Anniversary Gala was held on August 24, 2018 at the Fort Benjamin Harrison State Park Garrison Conference Center. 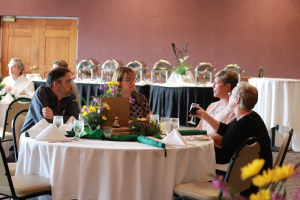 The annual conference was suspended in favor of an anniversary gala in the fall of 2018. 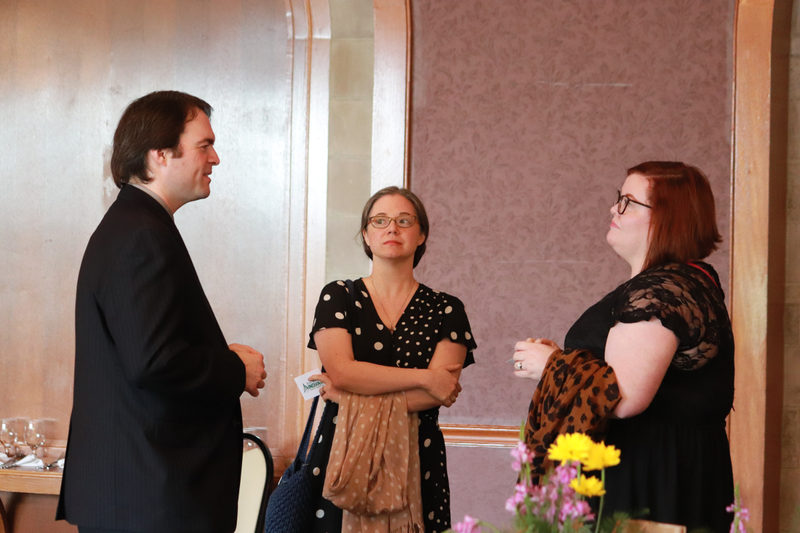 The Business Meeting was held on May 14, 2018 in accordance with the consortium bylaws. 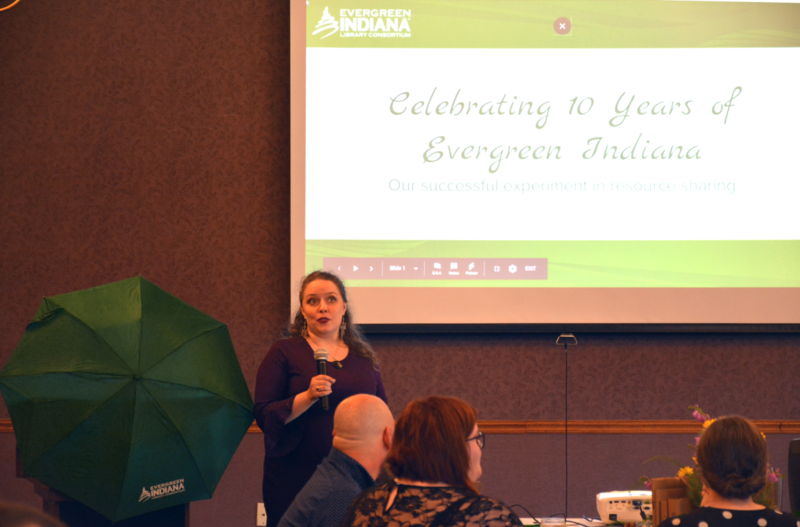 The Evergreen Indiana Annual Conference was held on March 31, 2017 at the Fort Benjamin Harrison Garrison Conference Center. 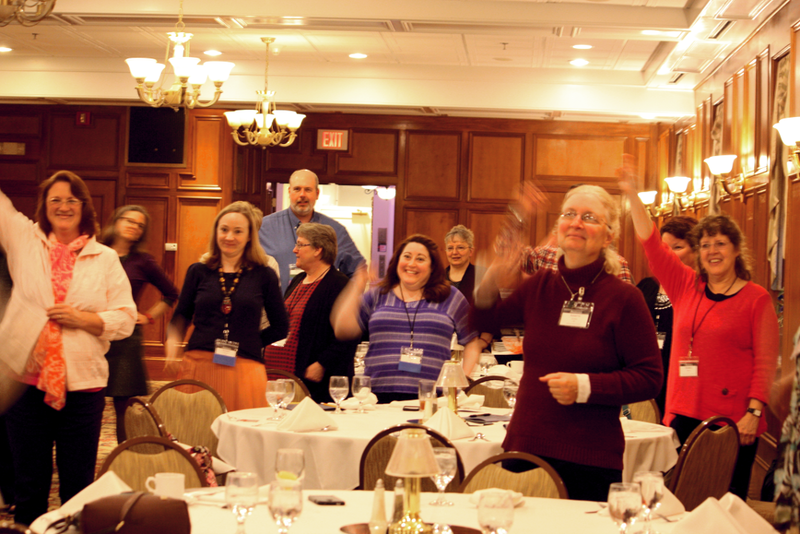 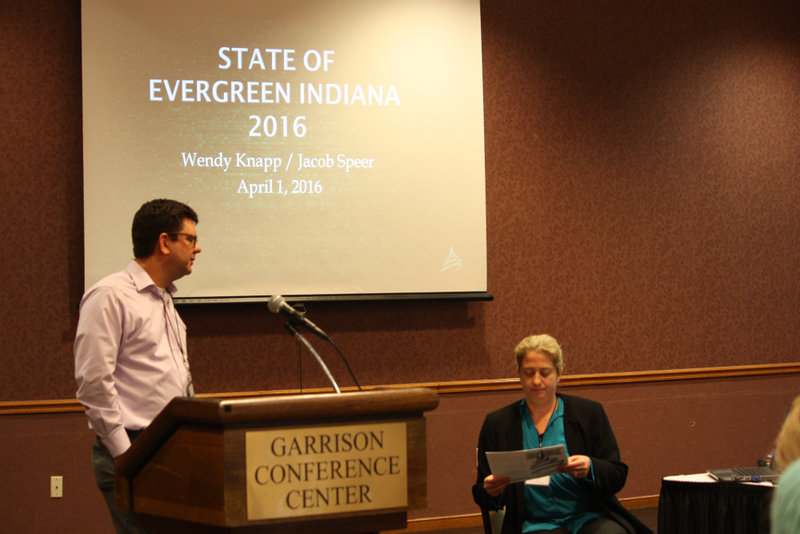 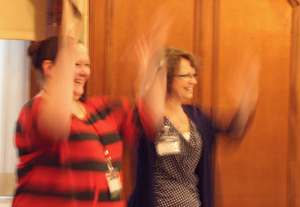 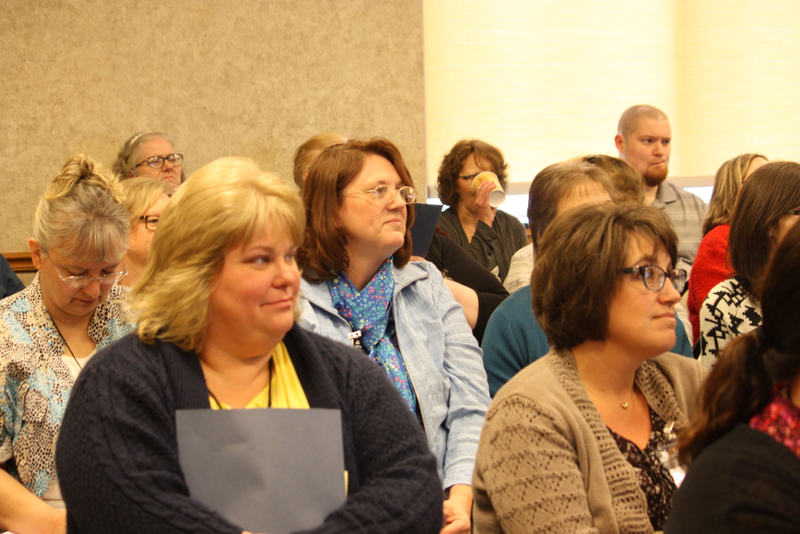 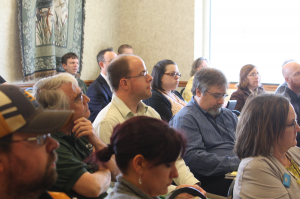 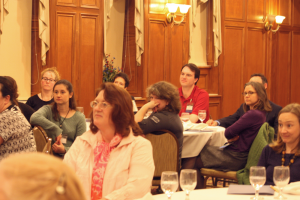 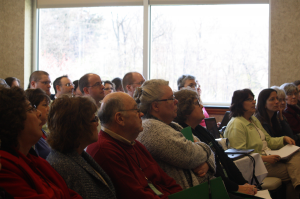 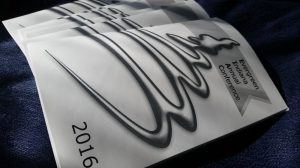 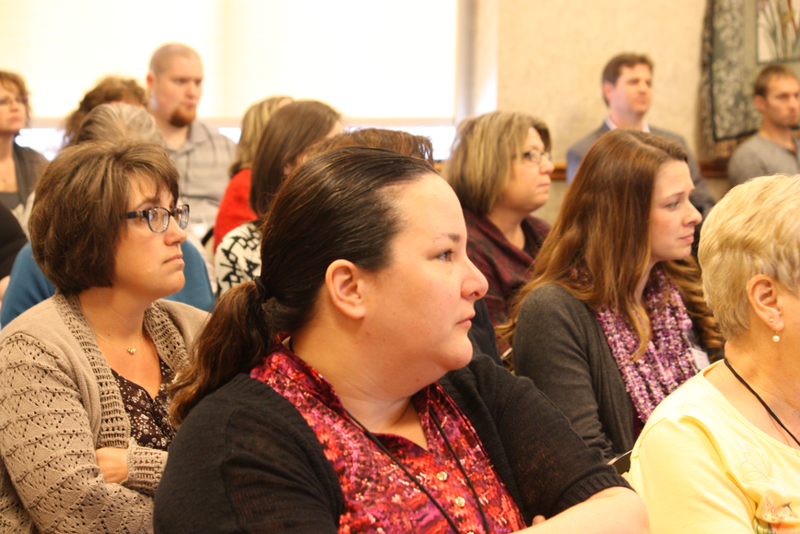 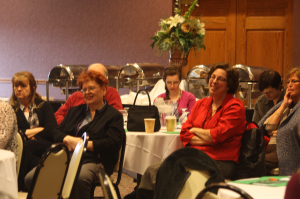 The Evergreen Indiana Annual Conference was held on March 31-April 1, 2016 at the Fort Benjamin Harrison Inn and Garrison Conference Center. 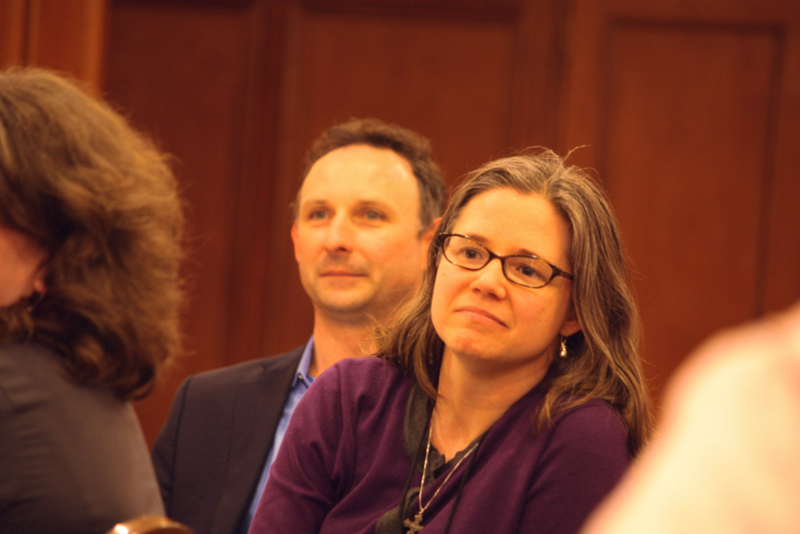 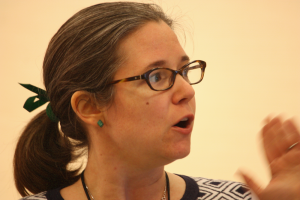 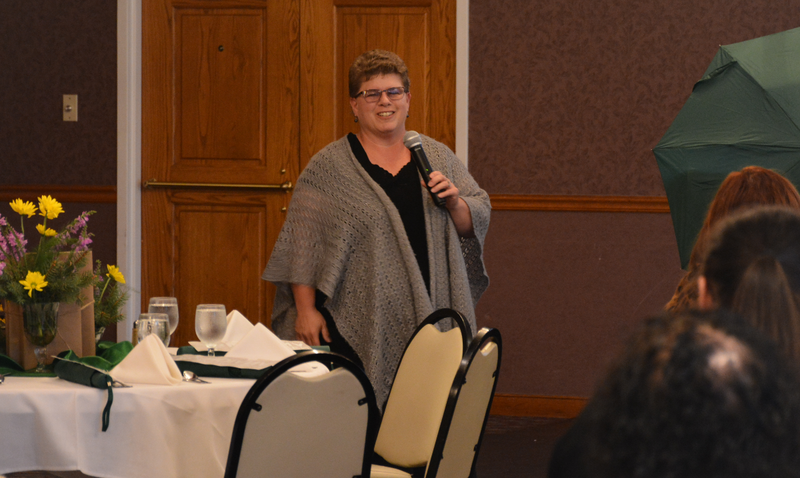 We welcomed Kelly Krieg-Sigman as our Keynote. 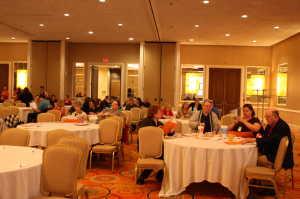 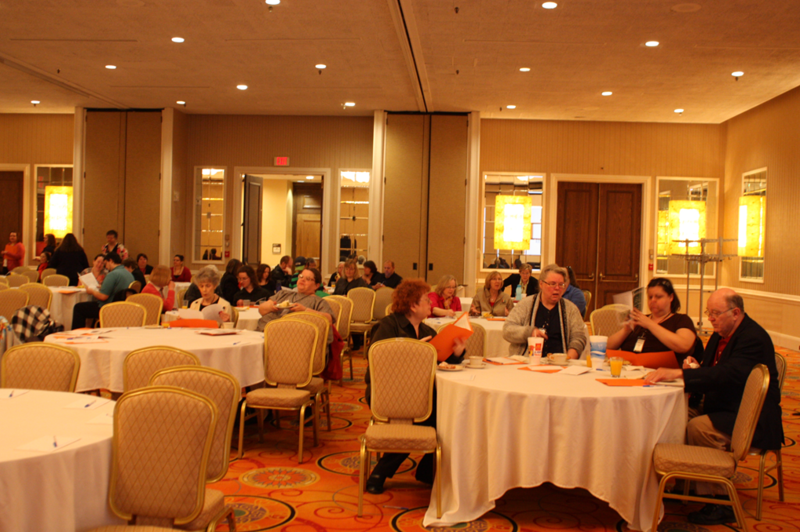 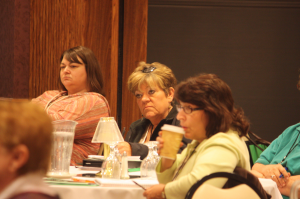 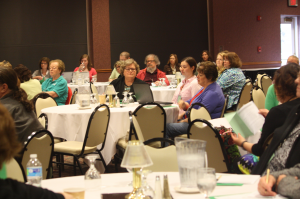 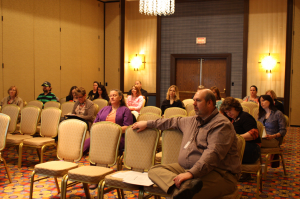 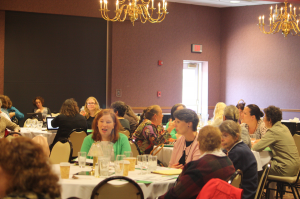 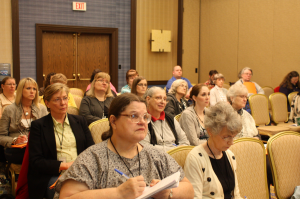 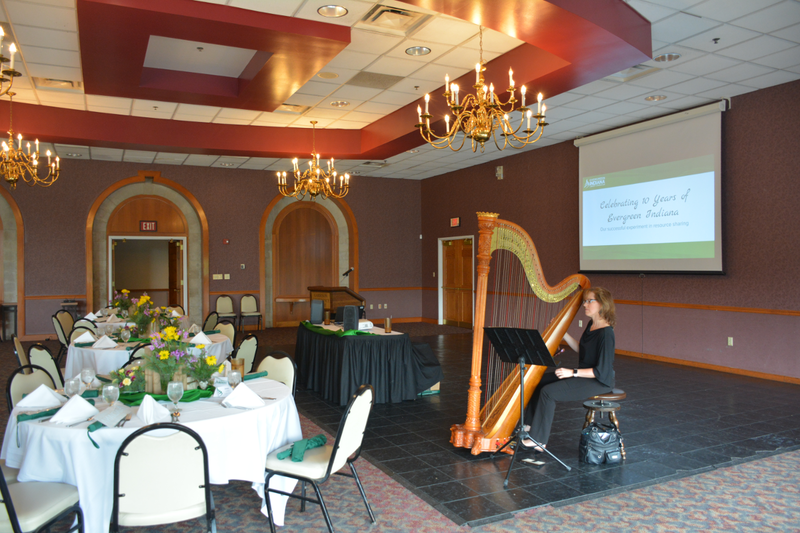 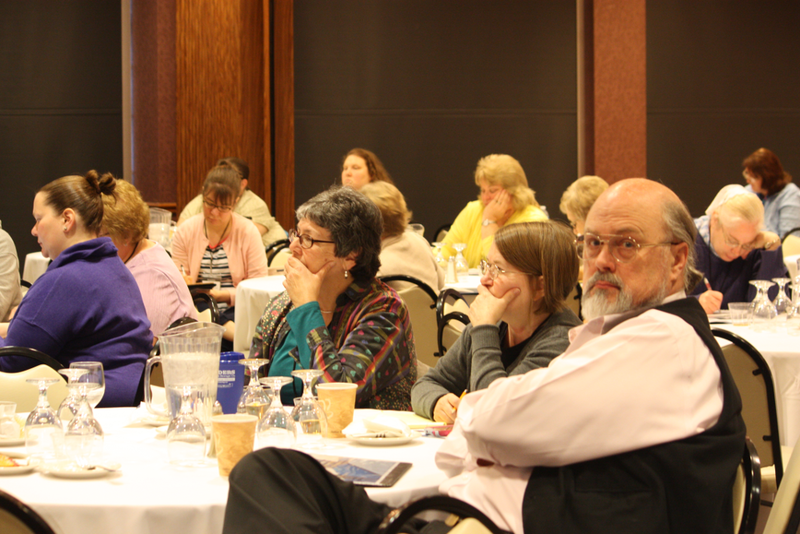 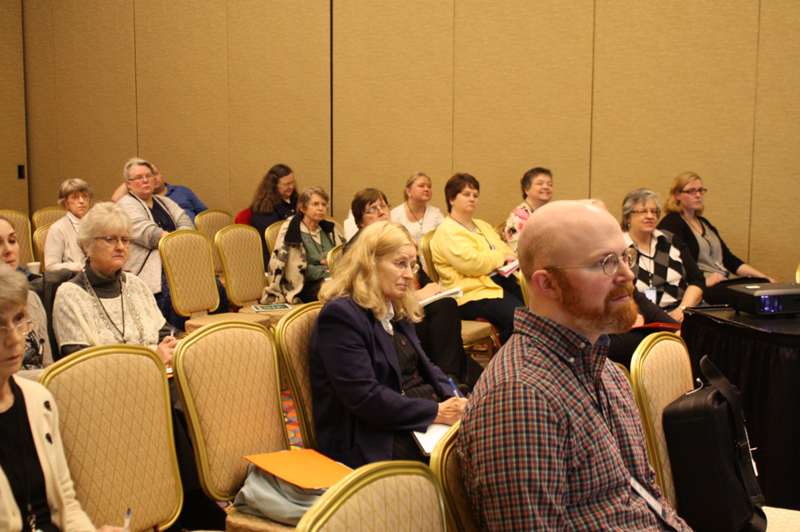 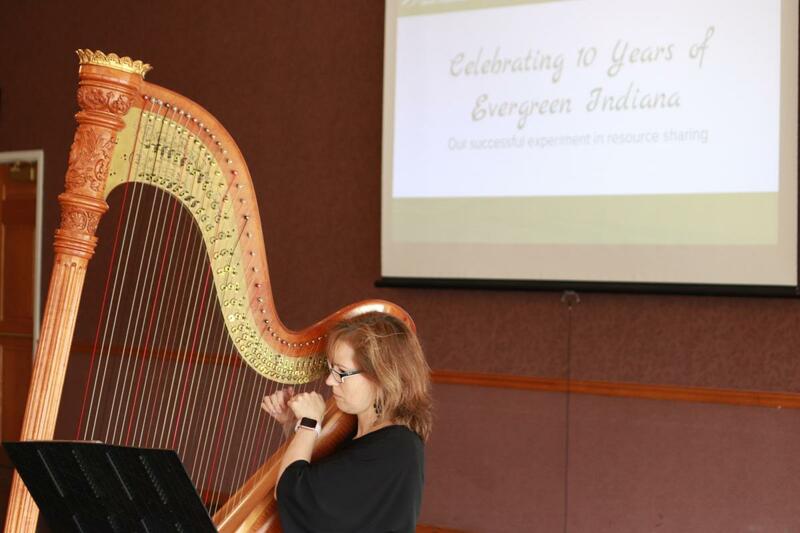 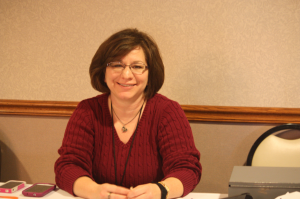 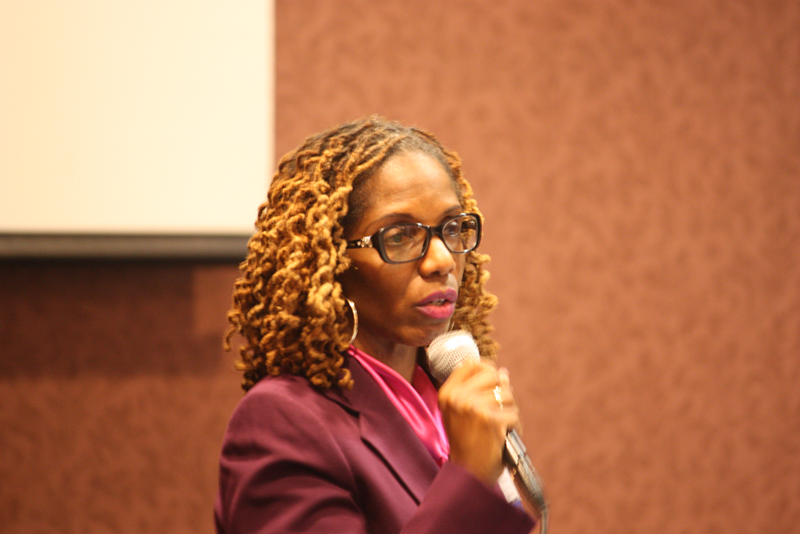 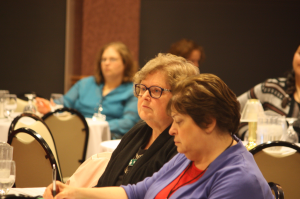 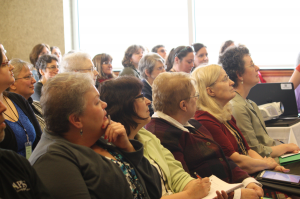 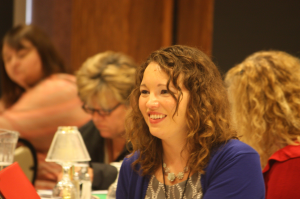 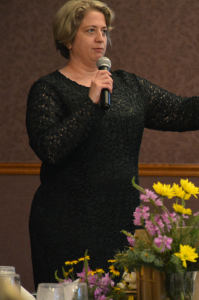 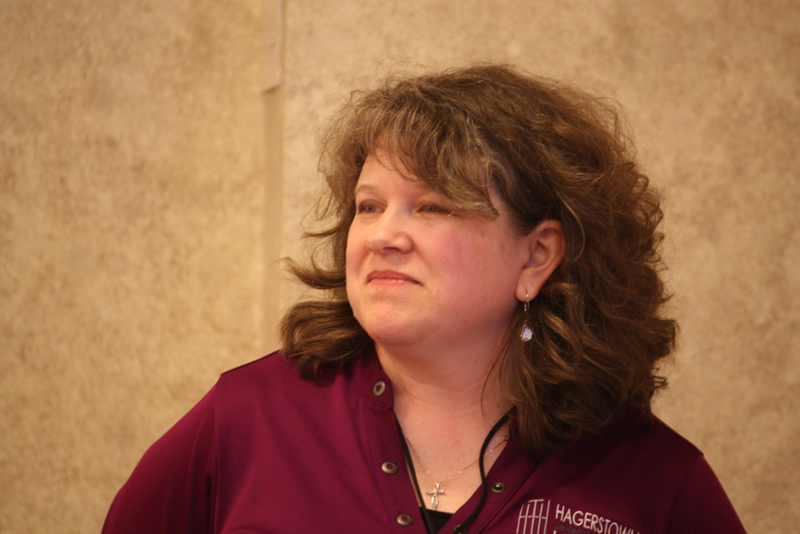 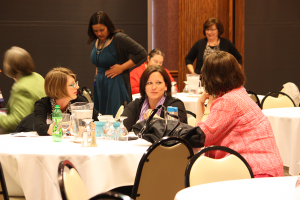 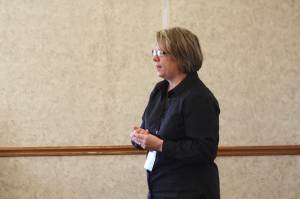 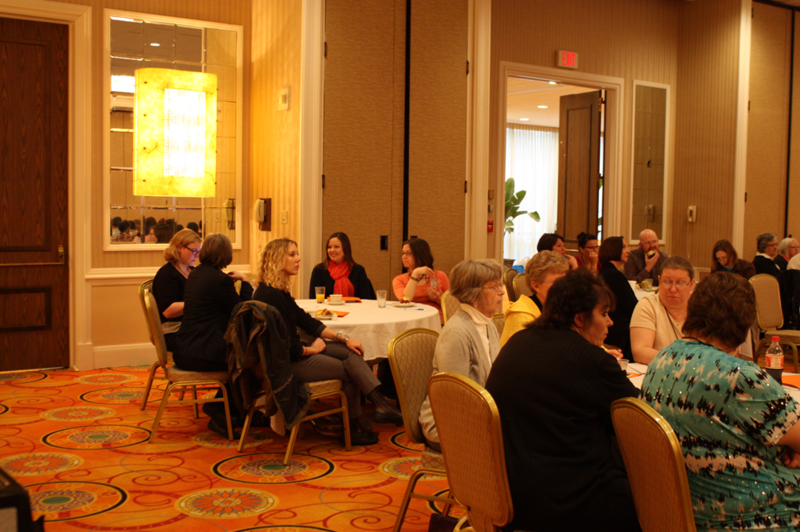 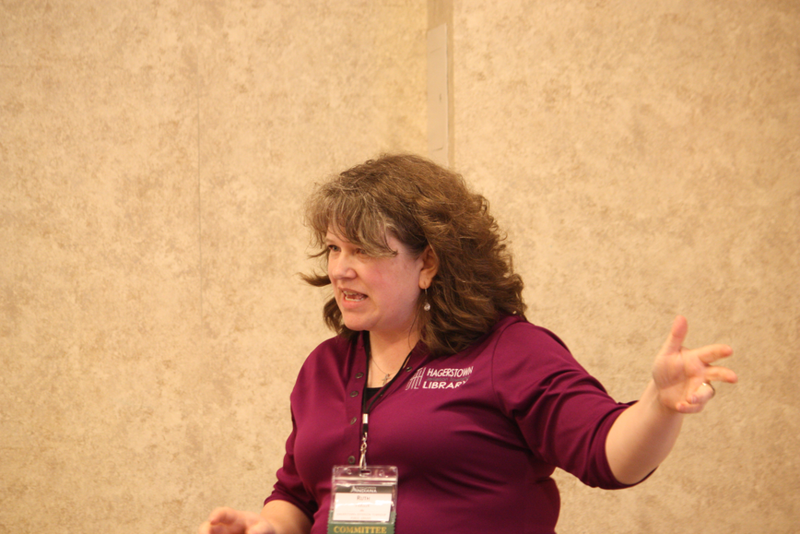 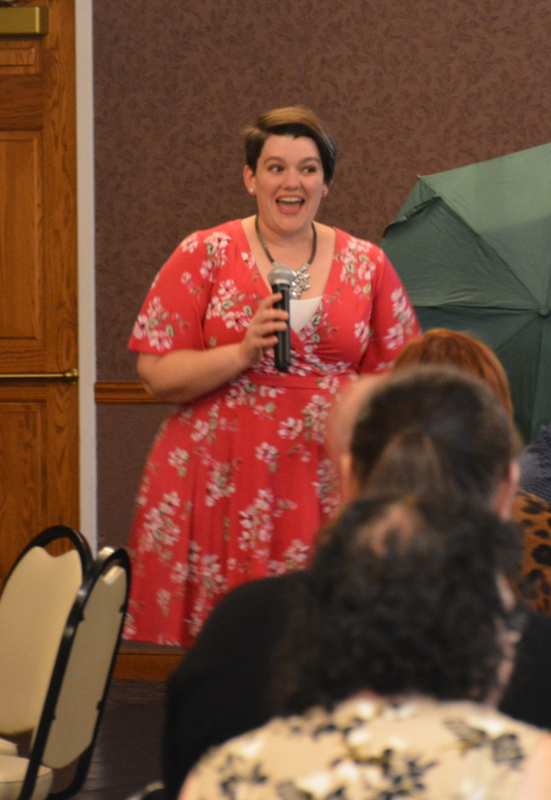 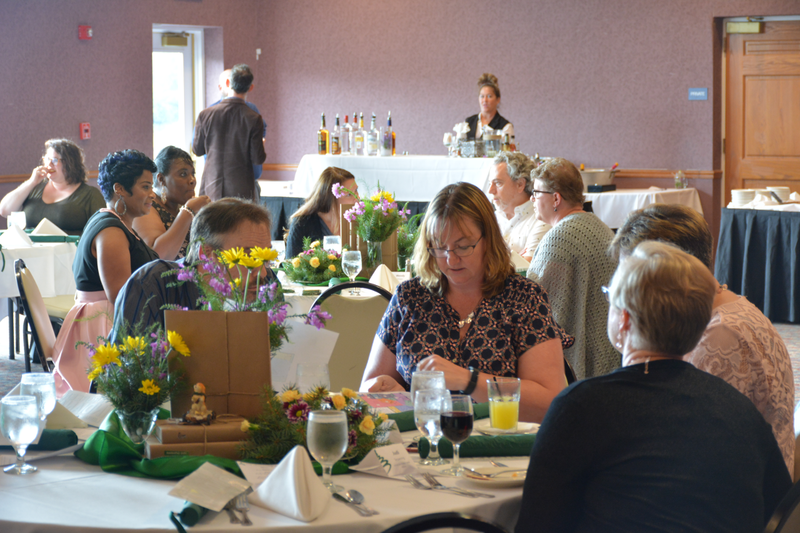 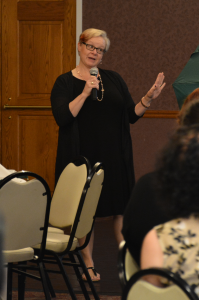 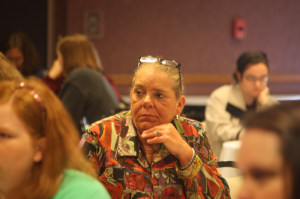 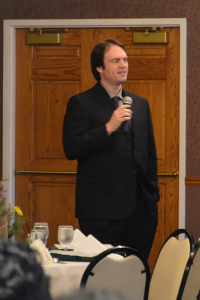 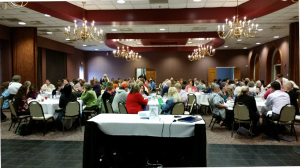 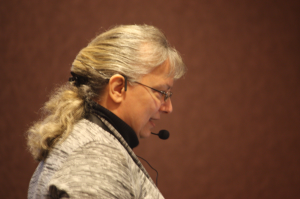 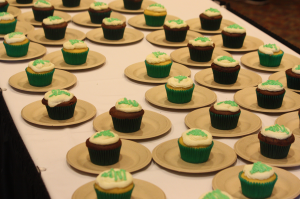 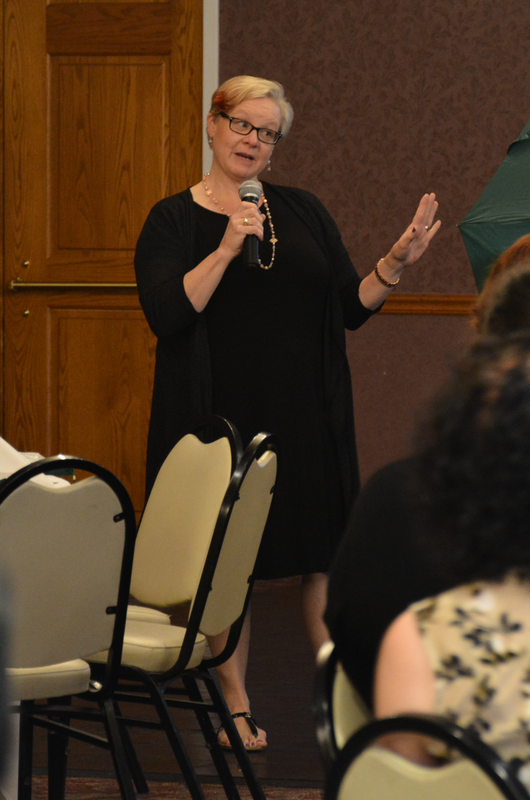 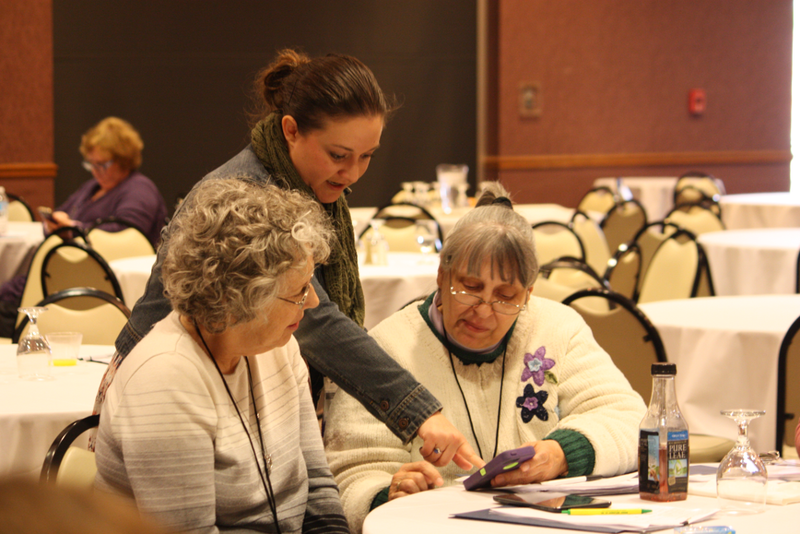 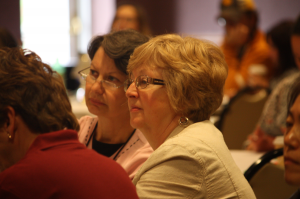 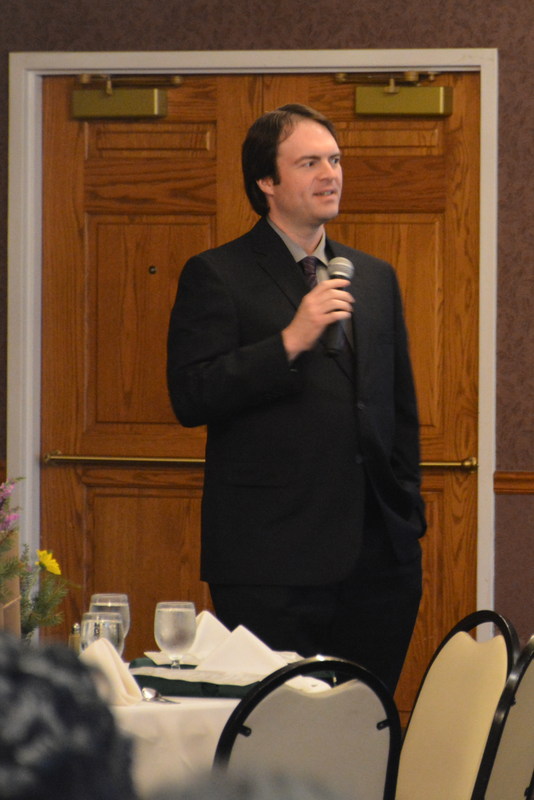 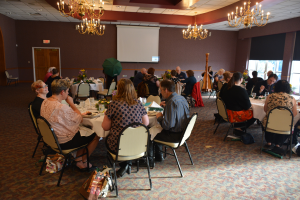 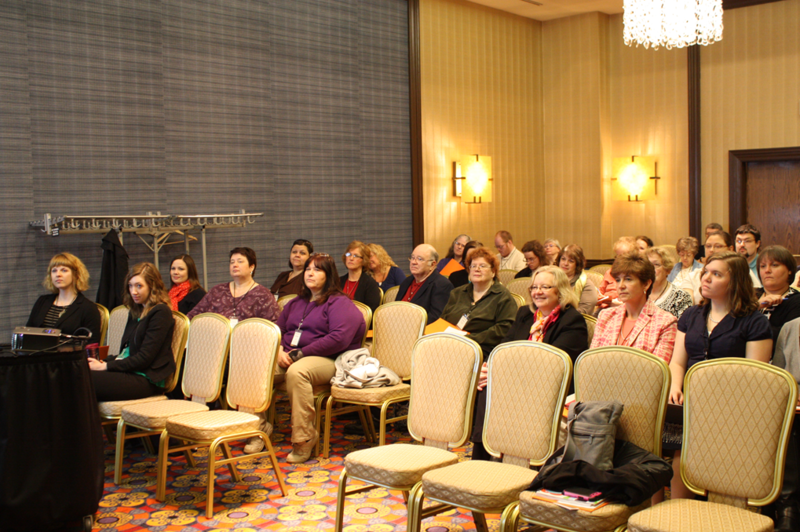 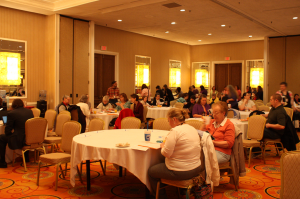 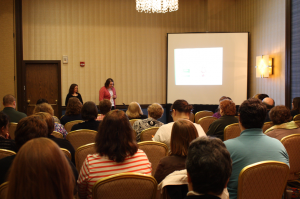 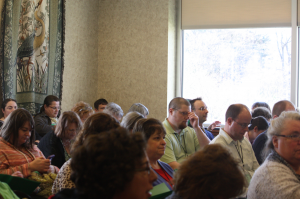 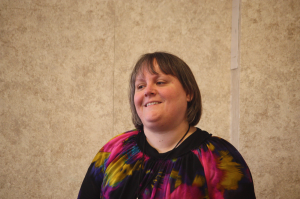 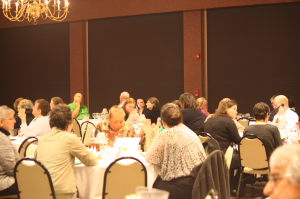 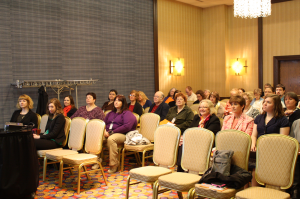 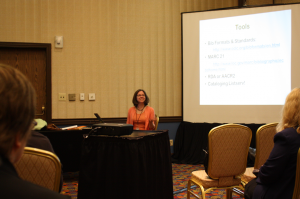 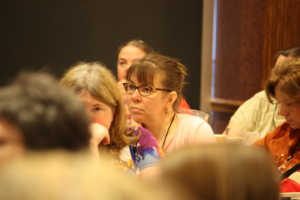 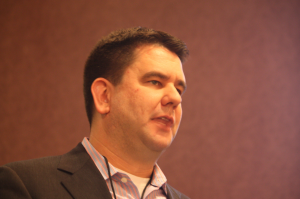 The Evergreen Indiana Annual Conference was held on April 9-10, 2015 at the Fort Benjamin Harrison Inn and Garrison Convention Center. 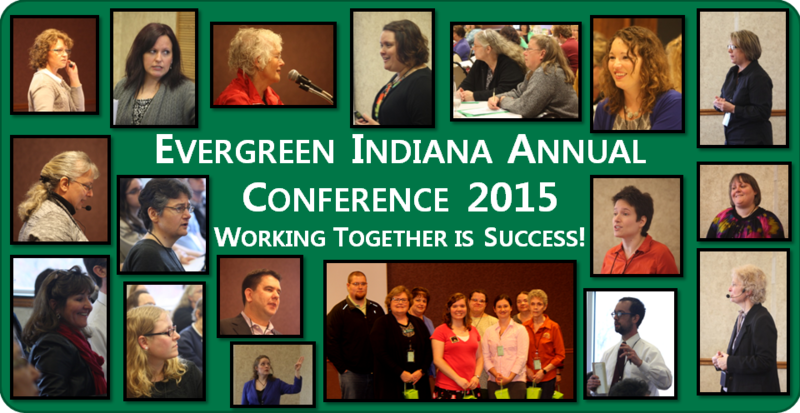 Our theme for 2015 was “Working Together”. We encourage you to celebrate the many ways we’ve come together as a community to support one another and to collaborate for the better of both staff and patrons. 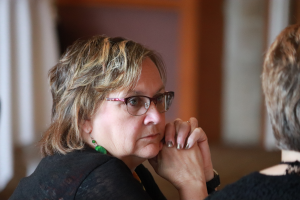 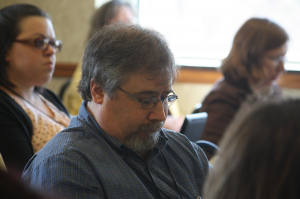 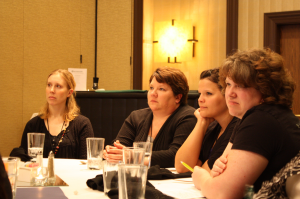 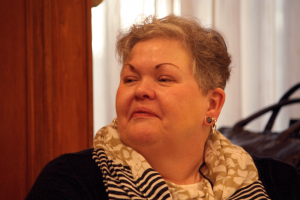 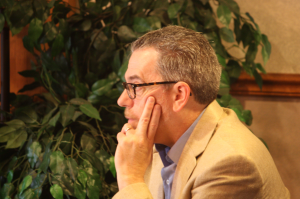 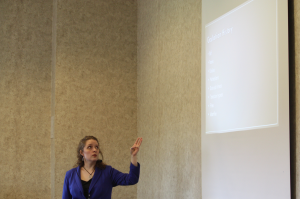 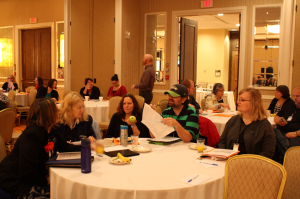 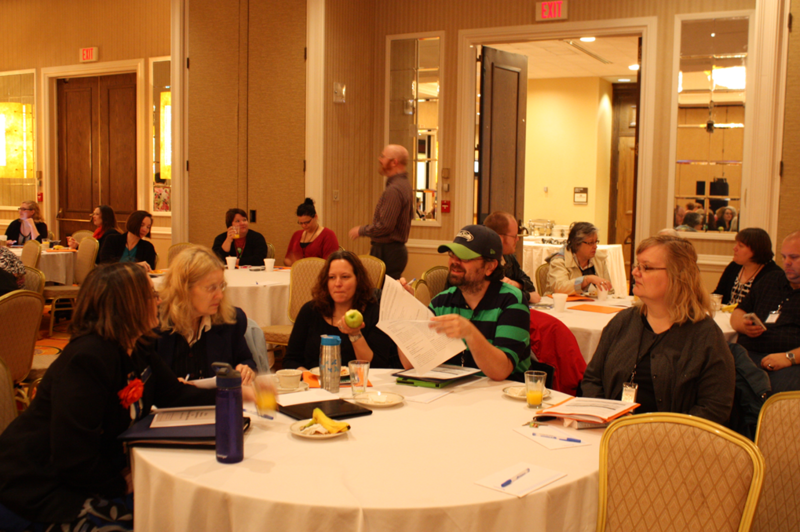 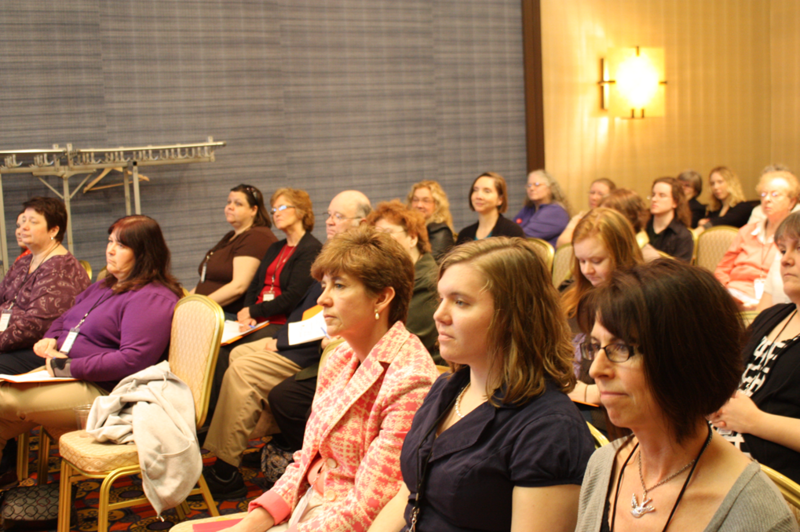 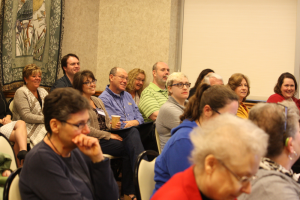 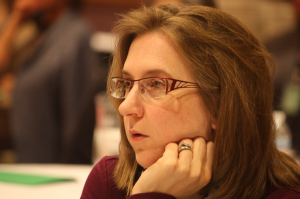 Preconference, the eContent and Executive Committees held their April meetings on the 9th at the Inn. 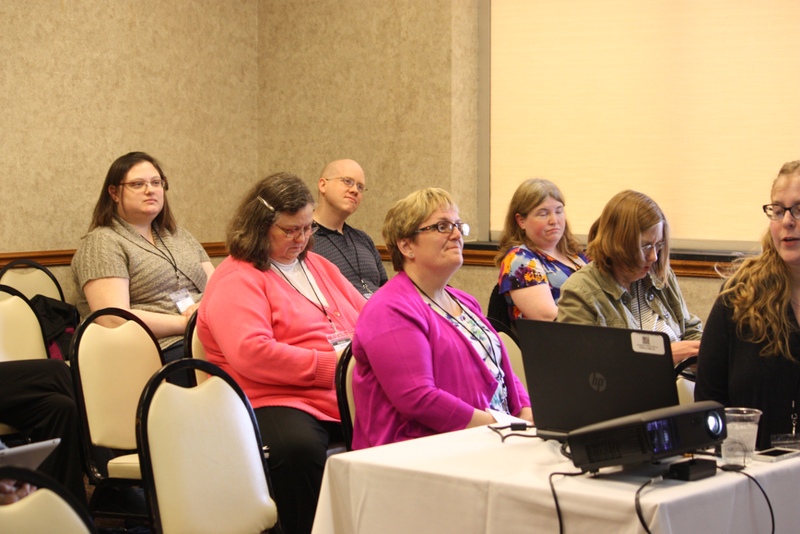 The conference then opened with an afternoon-long workshop on reports in Evergreen. This was followed by a dinner reception. 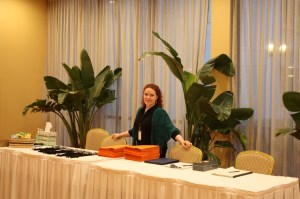 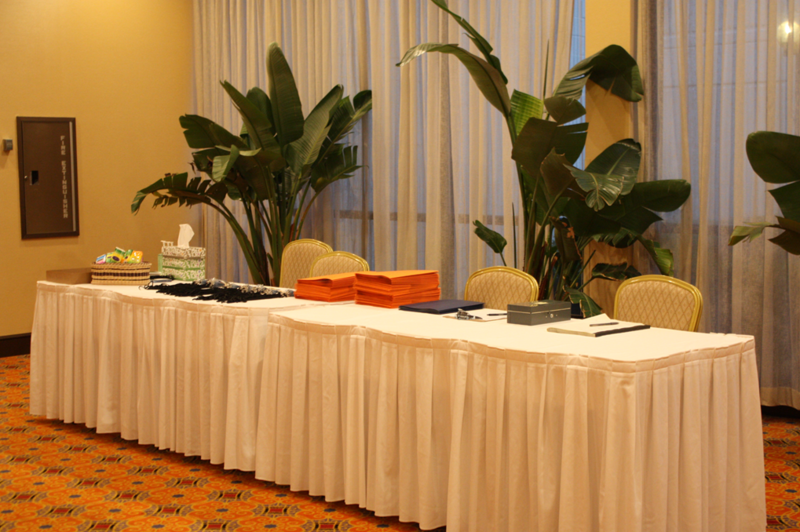 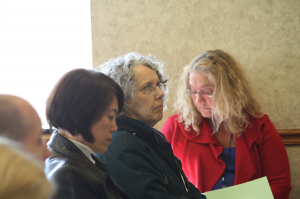 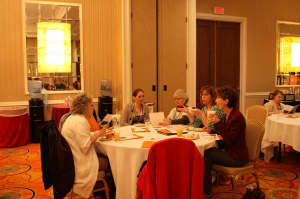 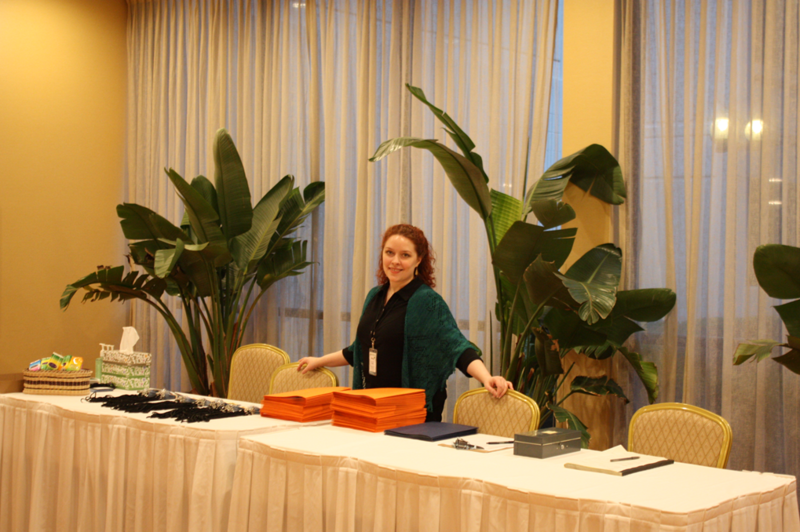 On Friday, April 10, the registration and continental breakfast began at 8am at the Garrison. 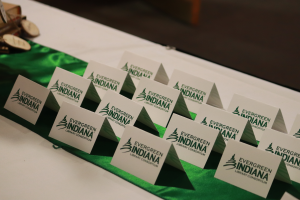 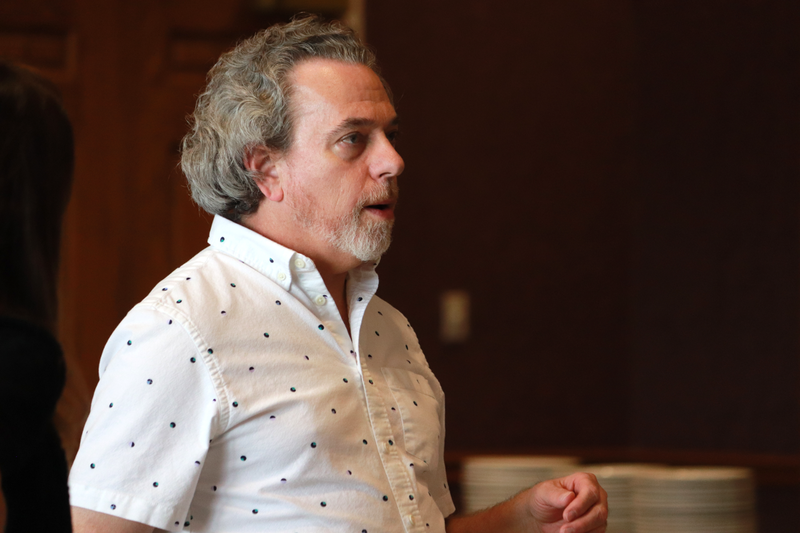 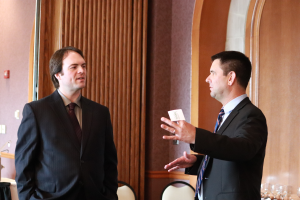 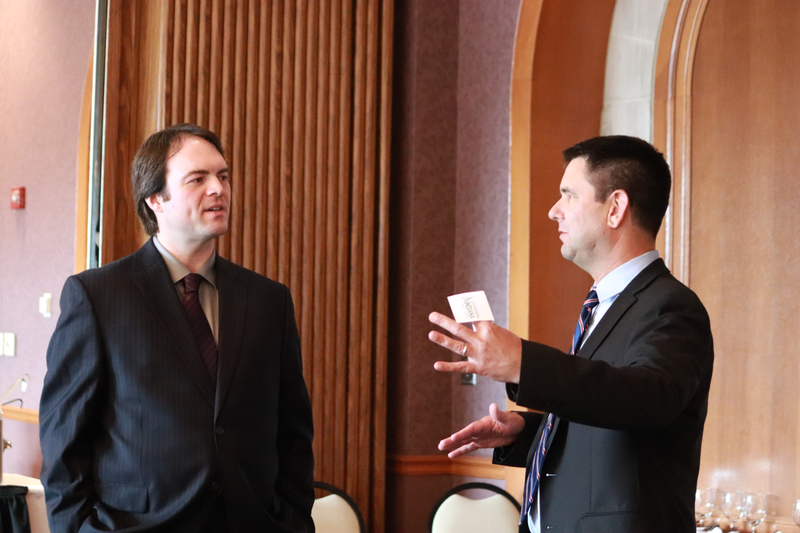 We enjoyed meet-and-greets with the committees and their respective nominees as we prepare for the next round of elections and the annual State of Evergreen Indiana luncheon. 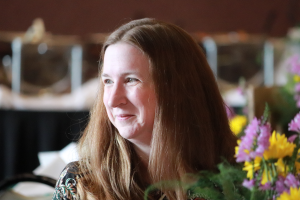 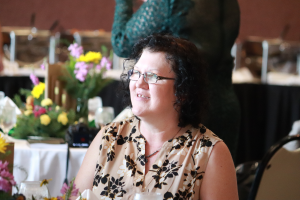 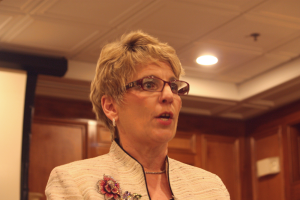 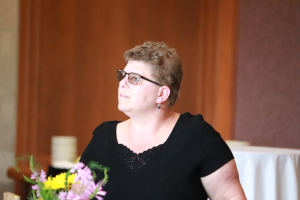 Congratulations to our scholarship winner, Nancy Disbro (ADPL)! 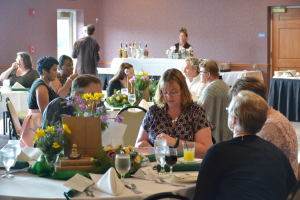 And congratulations to our library trivia winners, Team Bibliophiles (Julie Bigler (HMMPL), Laura Brzeski (MCPL), Reena Evans (BEGPL), Janet Green (MCPL), Tasha Hudson (BEGPL), Virginia Jensen (MVPL), Candy Myers (MCPL), and Kermit Paddack (HMMPL))! 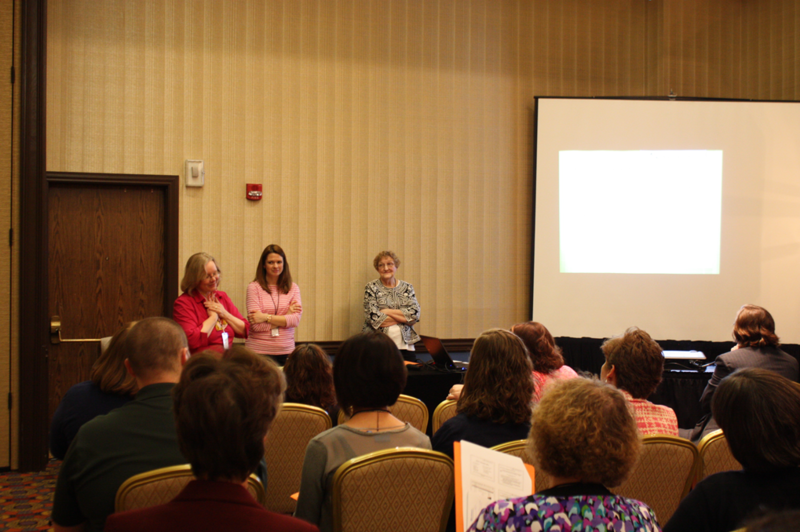 Our thanks to our outstanding presenters for their hard work and terrific resource sharing! Thanks to everyone for joining us at the Annual Conference and Business Meeting this year. 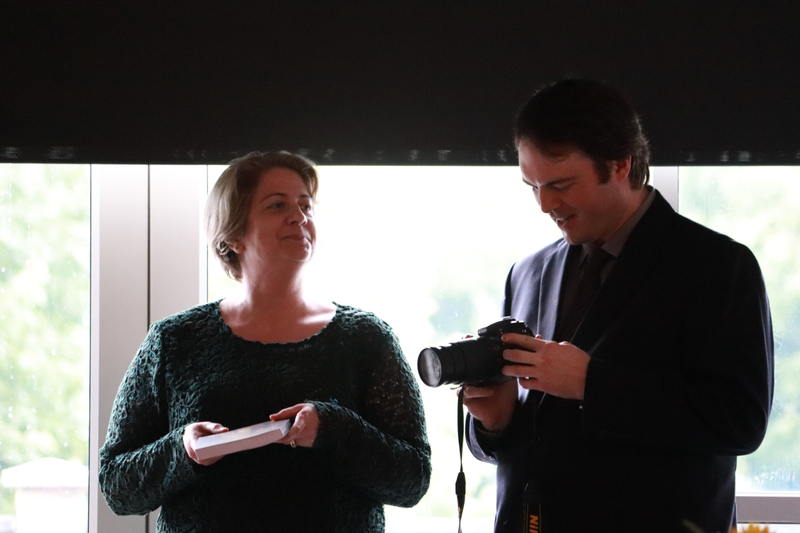 We’ve put together a slideshow on the blog of the presentations and participants; don’t forget to take a look! 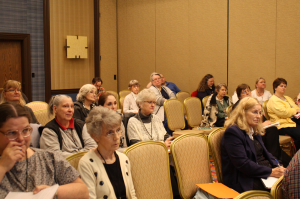 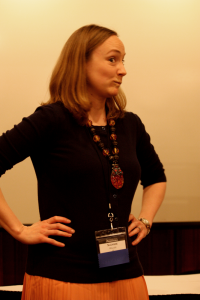 We had an outstanding set of presenters this year and have already heard glowing reports about the entertaining and informative sessions. 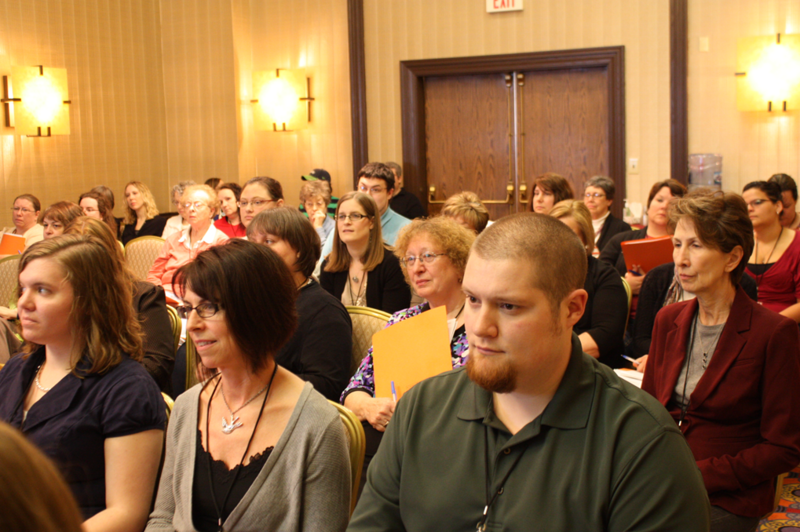 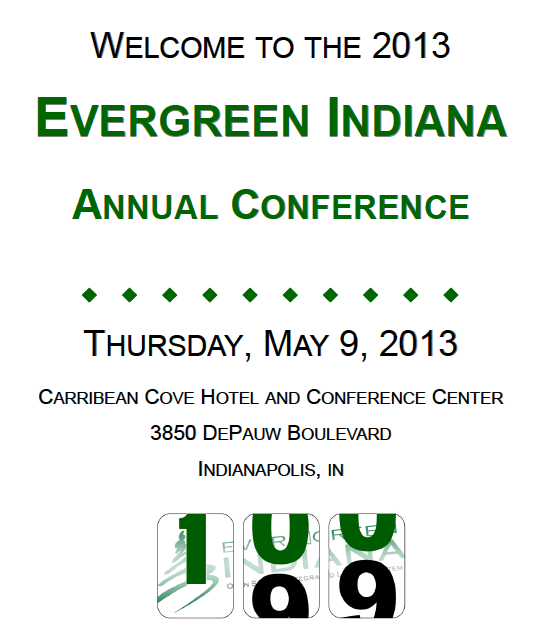 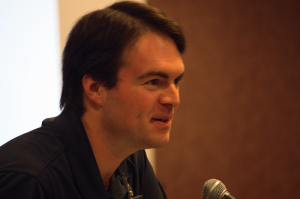 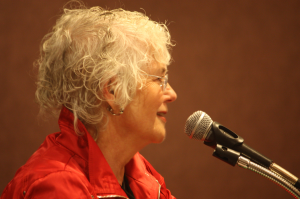 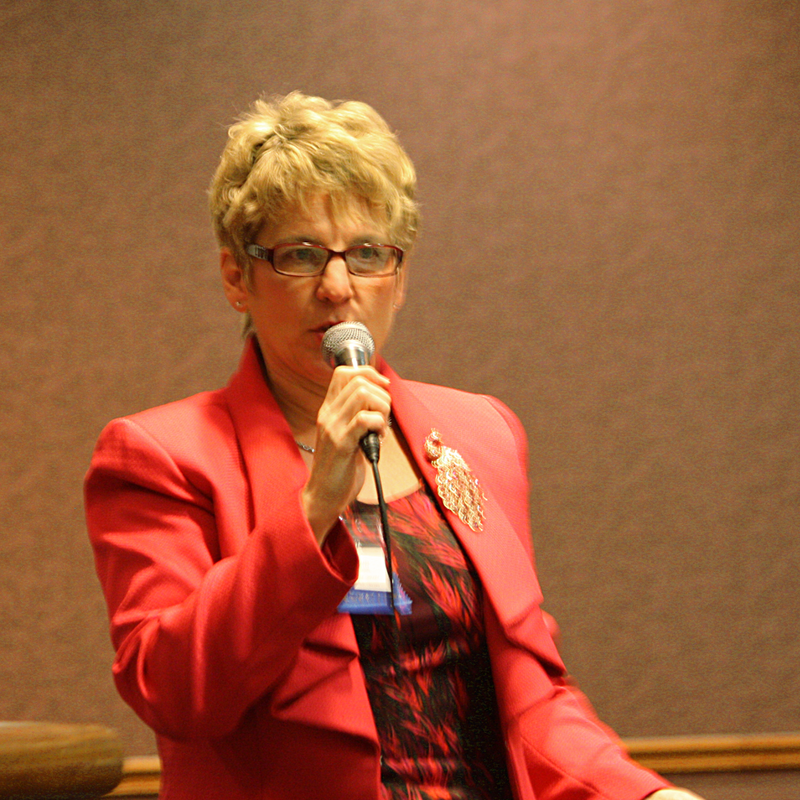 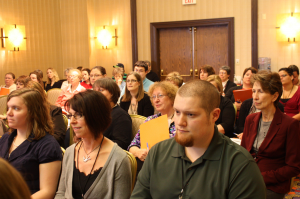 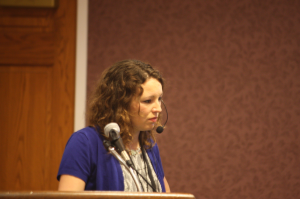 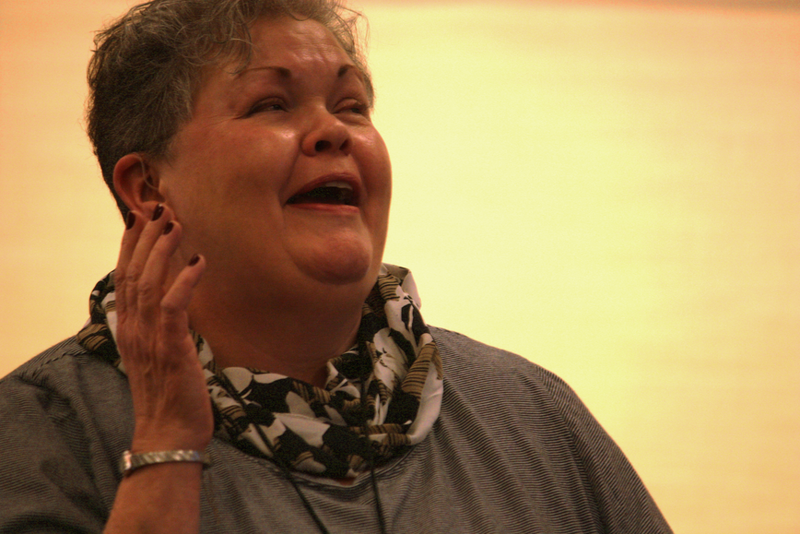 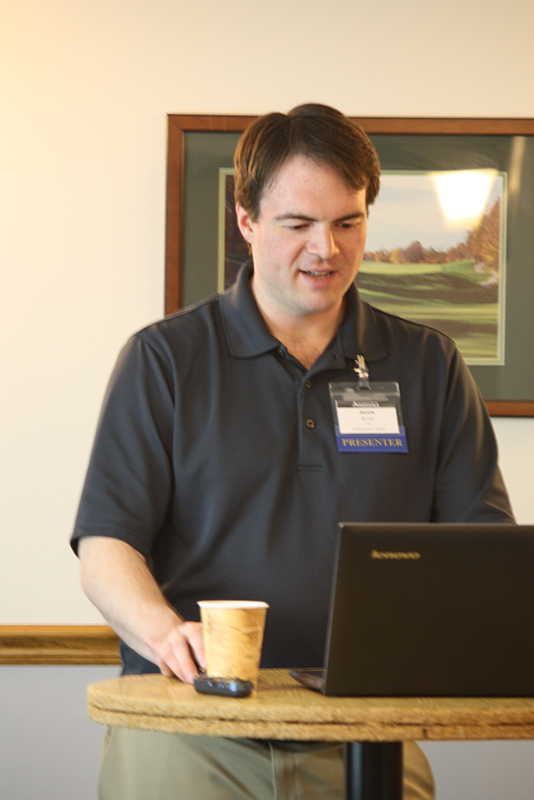 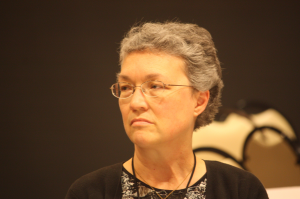 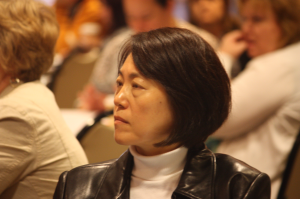 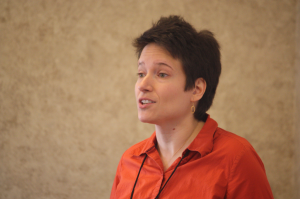 In 2012, Evergreen Indiana hosted the the Evergreen International Annual Conference.